Usually we won’t add onion while making vadai for naivedyam.Vadai without onion is really taste good and i made it yesterday along with sundal. 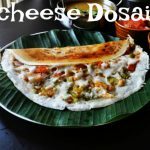 Aishu loves methu Vadai a lot than the masal vadai .Whenever am grinding the idly batter i will grind batter for vadai also so i will make vadai almost every week.Urad dal is very good for health,especially for girls.If you want to make vadai with onion do check the recipe here. Soak dal at least for an hour in water and then grind it.Don’t soak more than aan hour,it will drink more water. Sprinkle water little by little while grinding,don’t add water at a time. Take out the batter in a blow.Heat the oil in a kadai. Add the chopped chillies,coriander,ginger,curry leaves and salt.Mix well. Keep water in a bowl and wet your hand. Then take little batter with the wet hand and flatten it.Drop a hole at the centre. 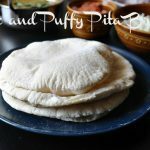 Drop it slowly in hot oil.keep the flame medium to low while frying. 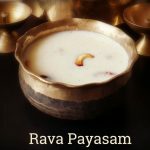 Once a side become golden brown turn the other side and wait until it turn into light golden brown.Drain the oil and take out the vadai.If the vadai is very oily then add little rice flour,mix well and make vadai. Here is the vadai is ready for Naivedyam. 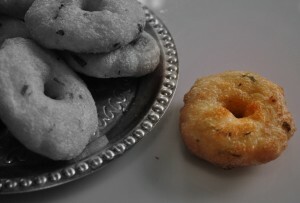 Love vadai and these look super crunchy! 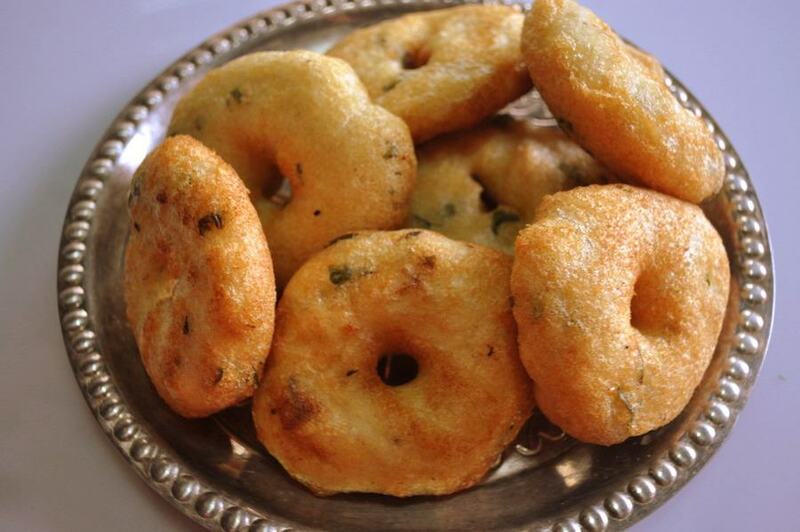 Tempting vadai Prema.Perfectly done and ur making me feel hungry…….. They must be very tasty! 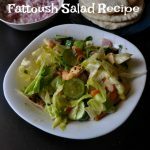 I have never made or had anything like this. ‘Not sure what ‘vadai’ mean….does it mean ring? 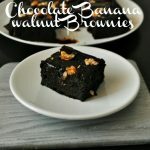 These are mouth-watering delicious looking! So golden and crunchy! 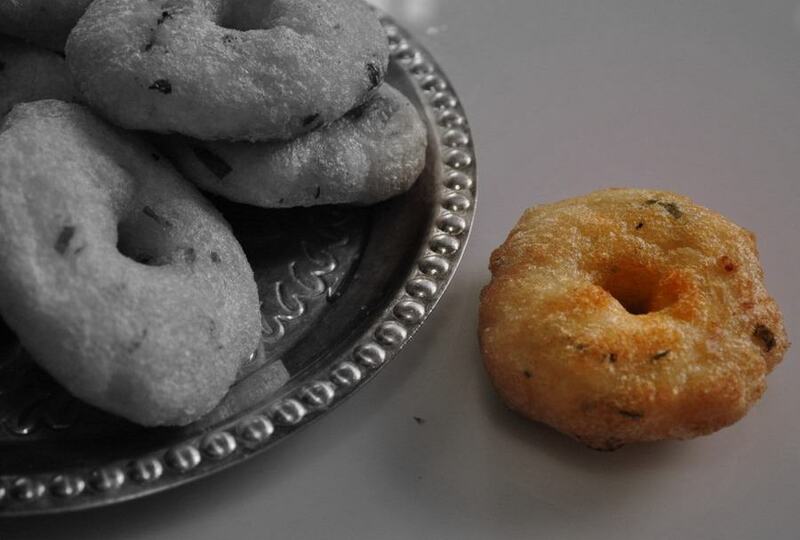 A very clever idea to make vadai mavu when you made idli mavu. Will keep it in mind. 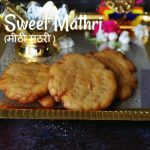 Medhu Vadais are my kids favorites too…Yours looks so yum and tempting.. Perfectly made,super inviting clicks dear. 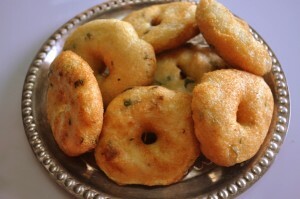 wow… vadai looks simply fantastic… delicious!! 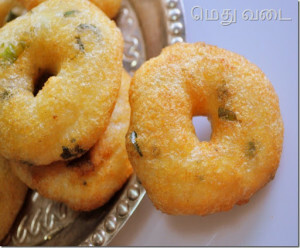 I love this vadai a lot with coconut chutney. Percetly done. Looks tempting.